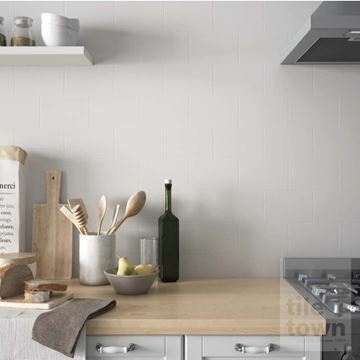 Your kitchen is probably the busiest room in your house – especially around meal times! 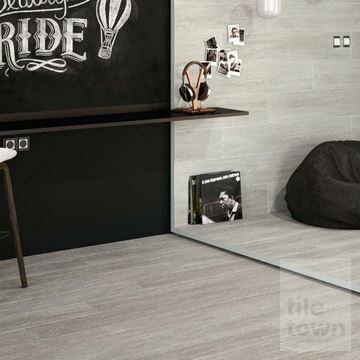 It’s also pretty likely to be the room that needs the most cleaning. 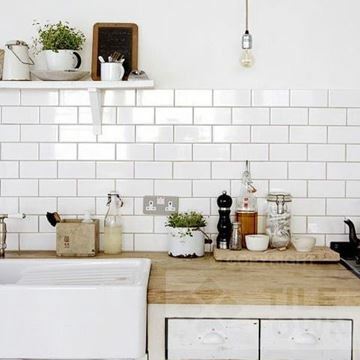 Everything from family members trooping in and out, meals being cooked, eaten or dropped every day and spilling that tea you’ve filled too high in the mug can contribute to further cleaning being needed. 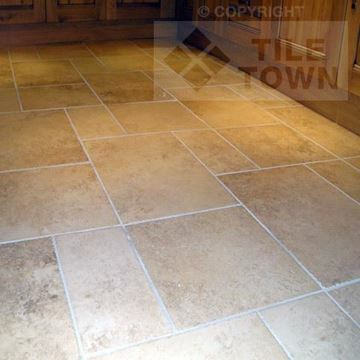 Cleaning kitchen tiles is a doddle compared to other materials for floors and walls. 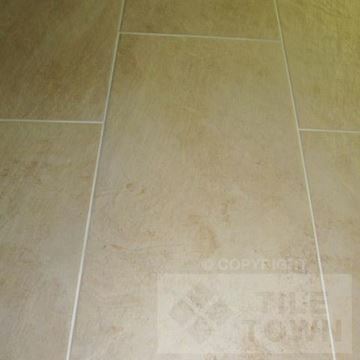 In fact, in most cases, a quick wipe will do the job perfectly. 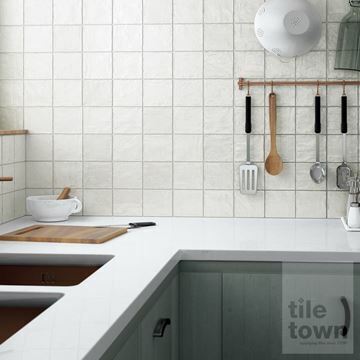 With that in mind, it’s little wonder why tiles are the number one choice for so many homeowners’ kitchens. 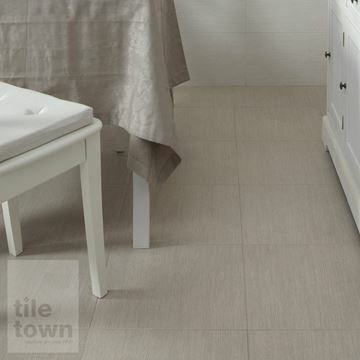 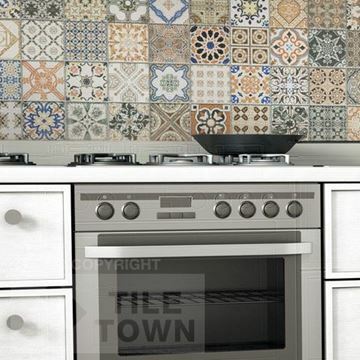 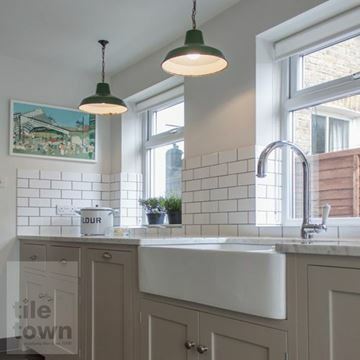 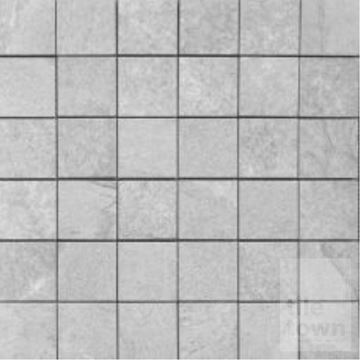 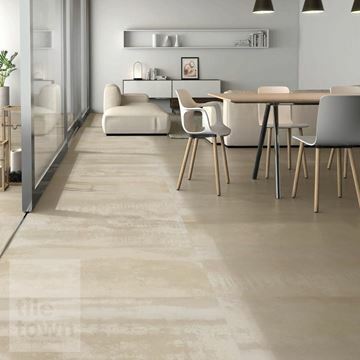 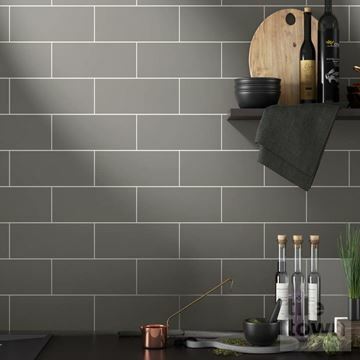 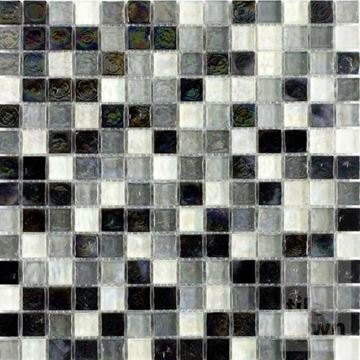 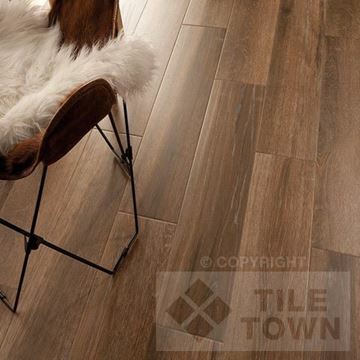 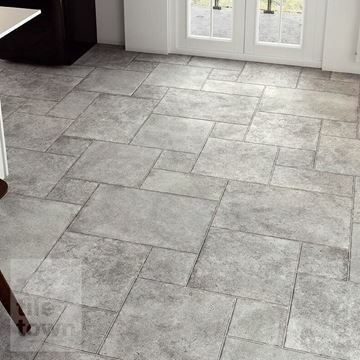 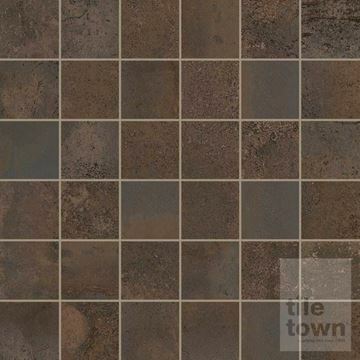 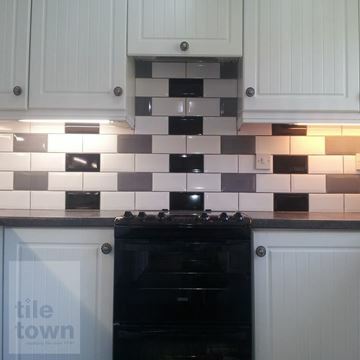 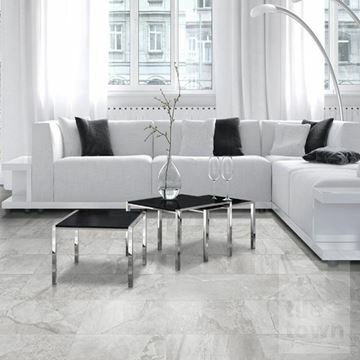 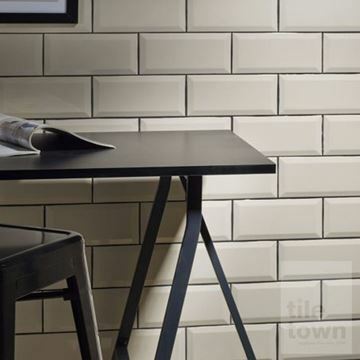 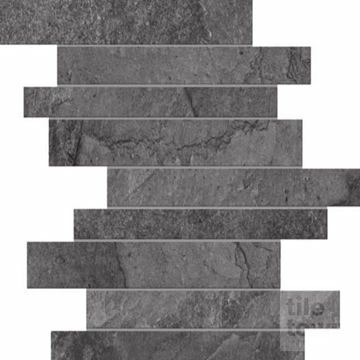 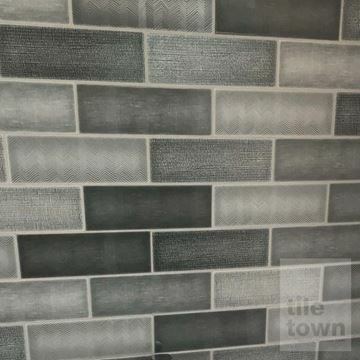 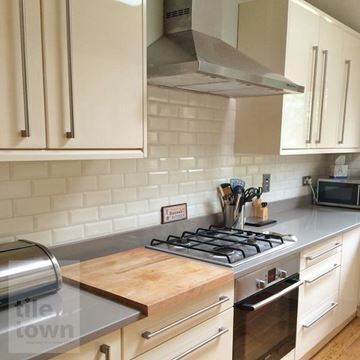 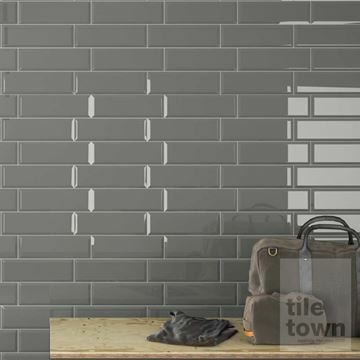 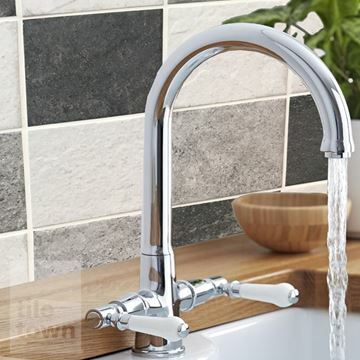 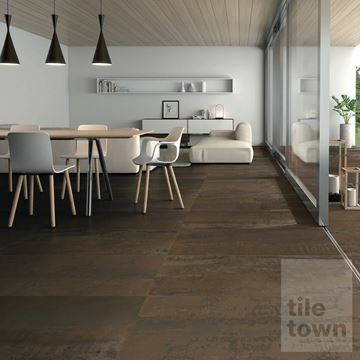 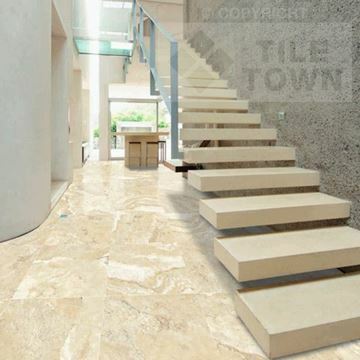 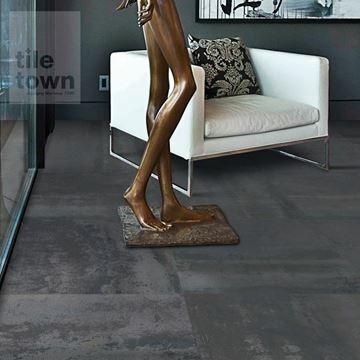 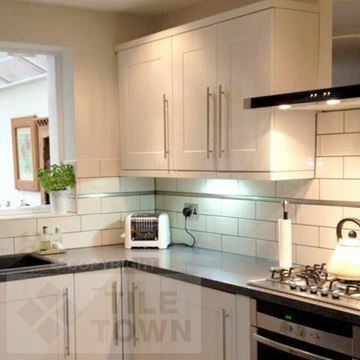 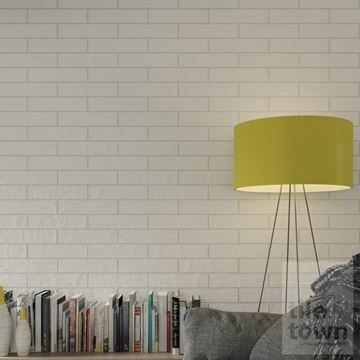 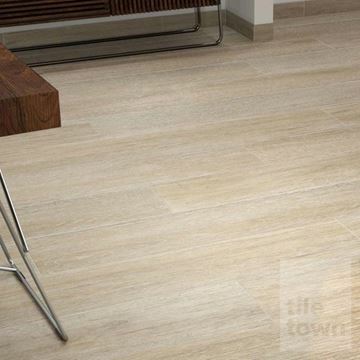 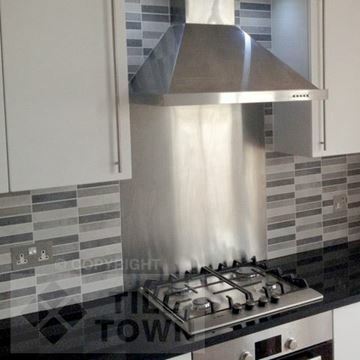 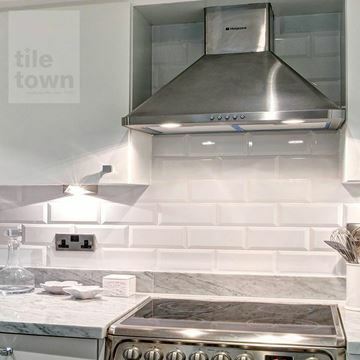 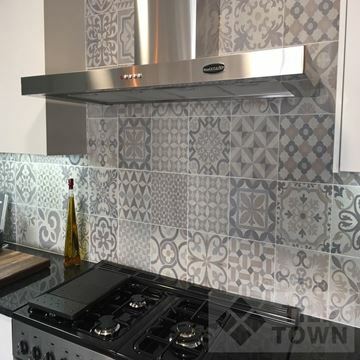 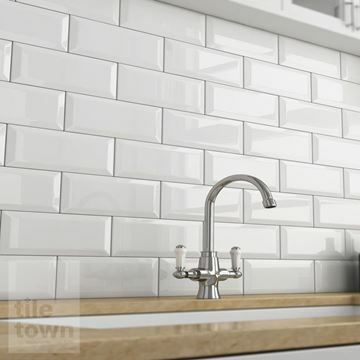 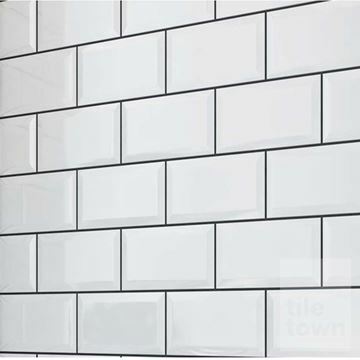 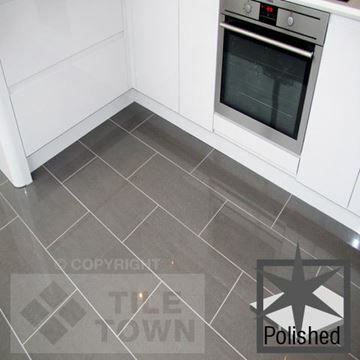 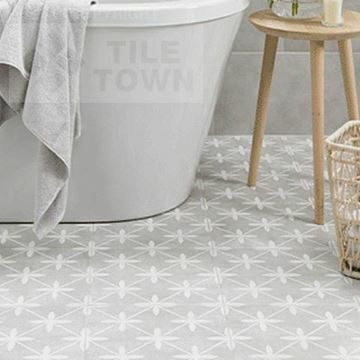 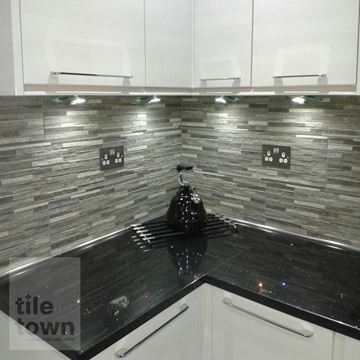 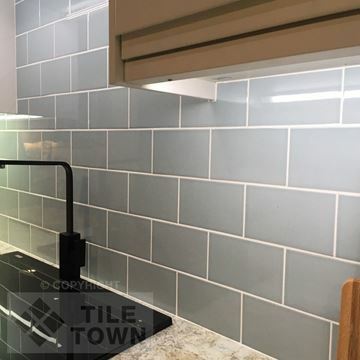 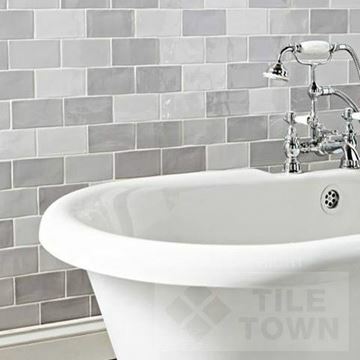 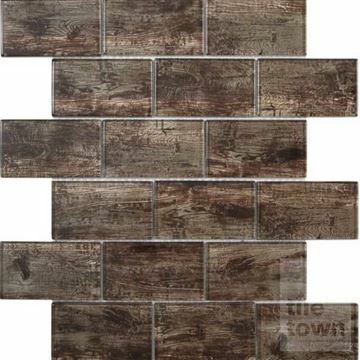 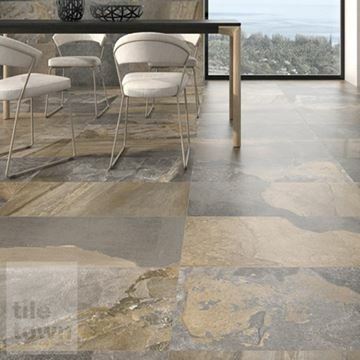 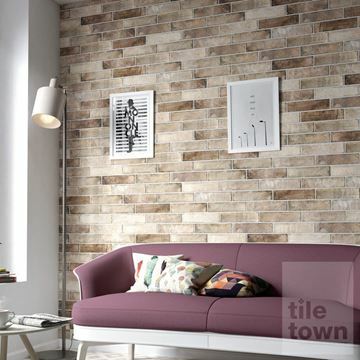 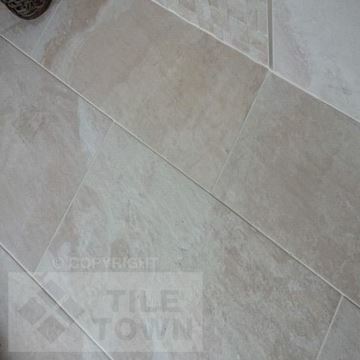 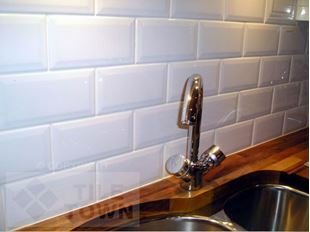 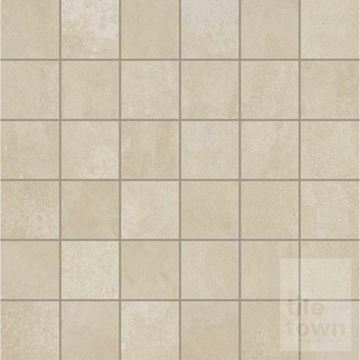 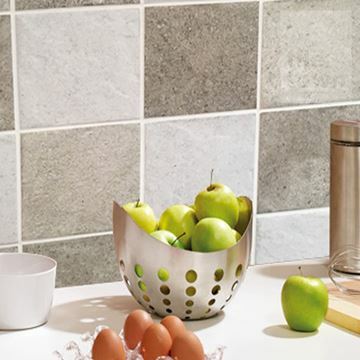 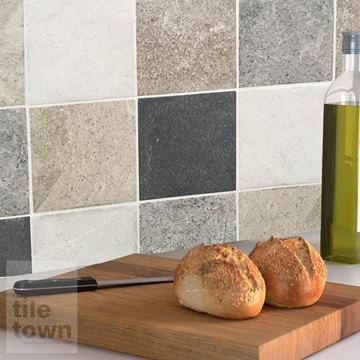 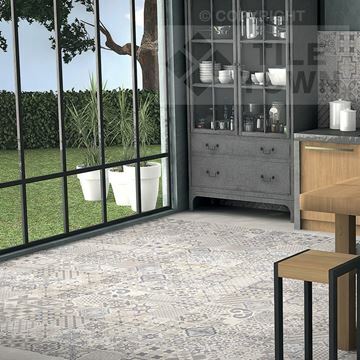 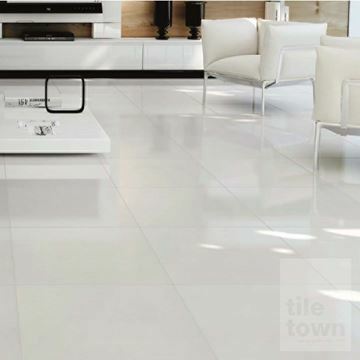 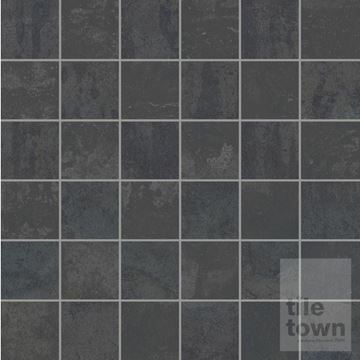 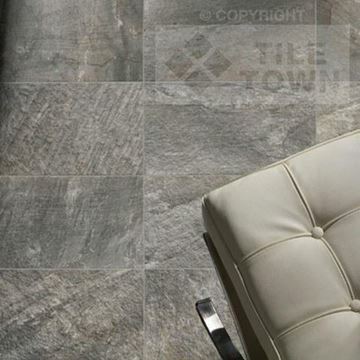 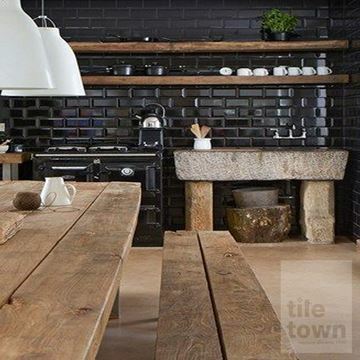 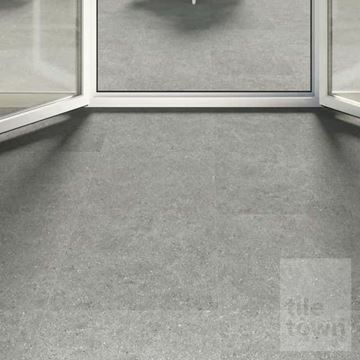 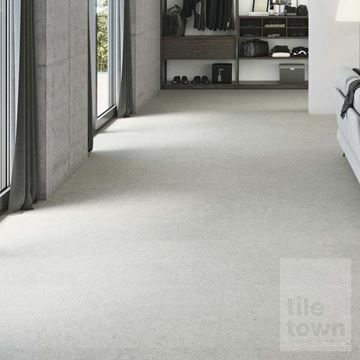 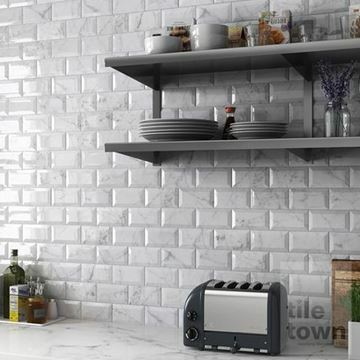 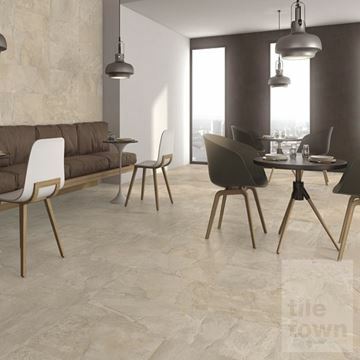 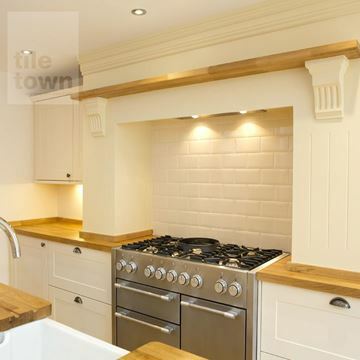 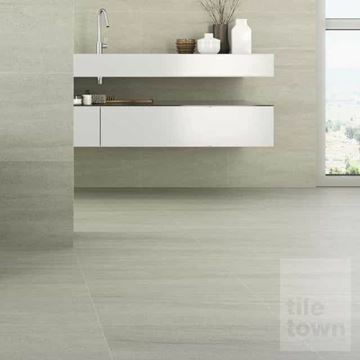 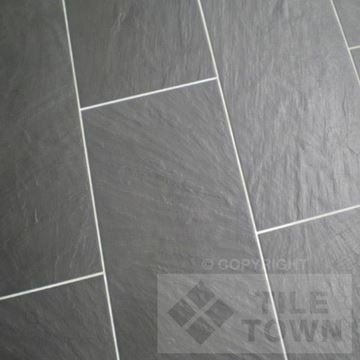 Here at Tile Town we have tiles to suit every style of home and size of kitchen. 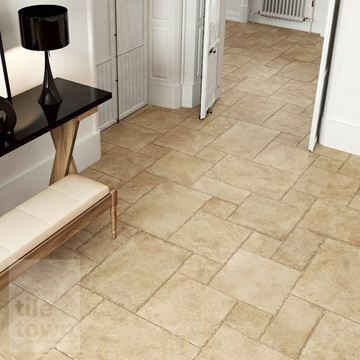 Our stunning collection is home to some of the finest products available, helping you achieve that stylish and beautiful look effortlessly. 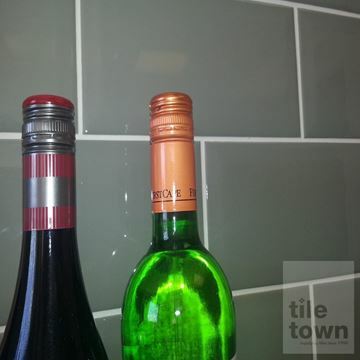 We only supply the finest items available. 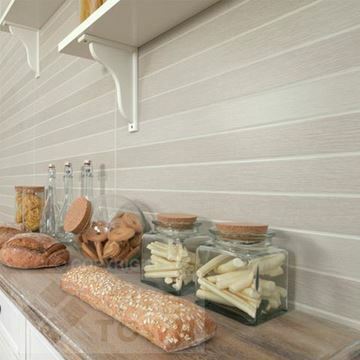 You’ll never find anything second-rate in our selection of products. 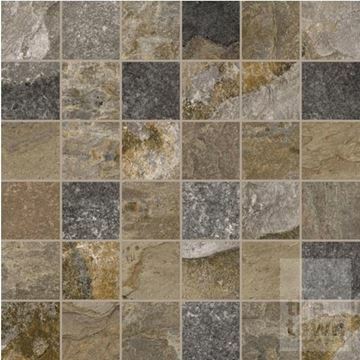 With that being said, it can be quite difficult to select just one floor or wall surface. 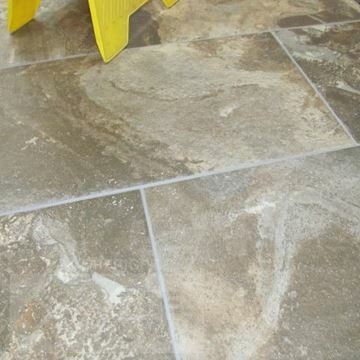 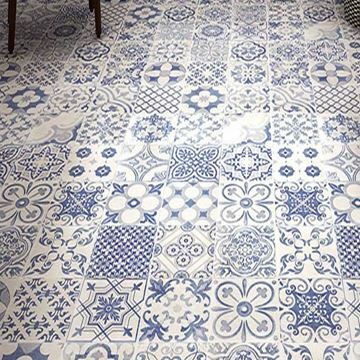 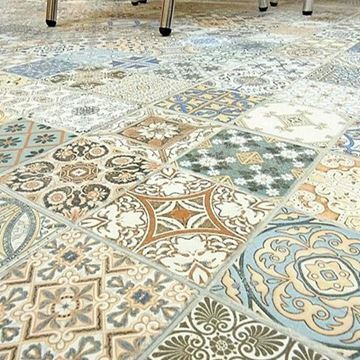 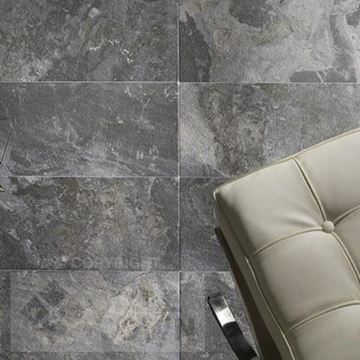 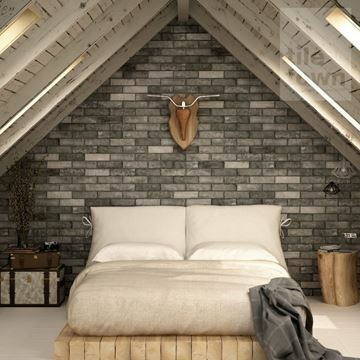 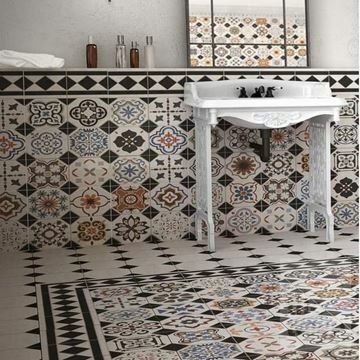 Given the extensive choice of tiles on offer, you’re bound to see two, three or even more styles that take your fancy. 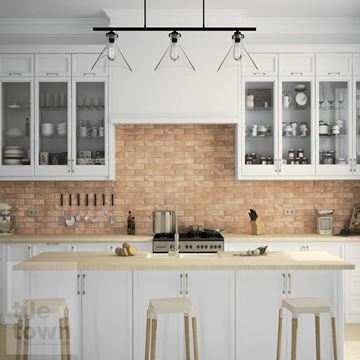 The key to creating a kitchen with that all important wow factor is to ensure that your walls and your floor complement each other rather than clash. 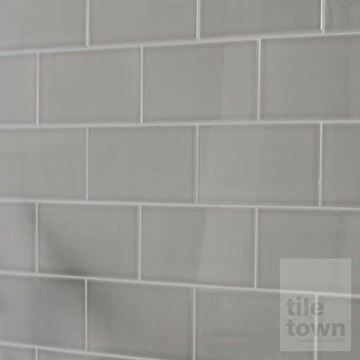 How can you accomplish this? 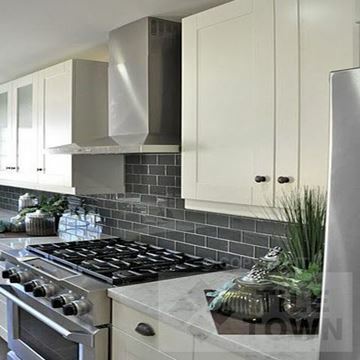 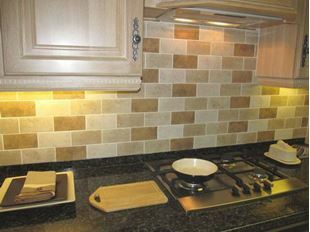 First and foremost you need to make a decision on the style of your kitchen, and perhaps the whole house. 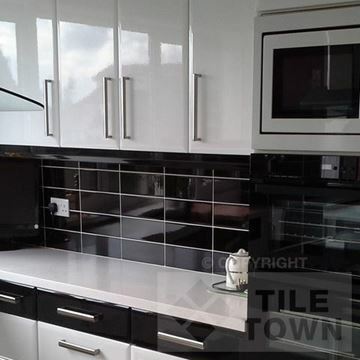 Are you seeking a modern minimalistic look devoid of clutter? 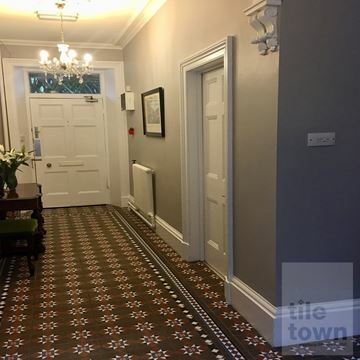 Maybe a period style such as Georgian, Tudor or Victorian complete with old style cooker and cottage-like kitchen utensils hanging from the walls? 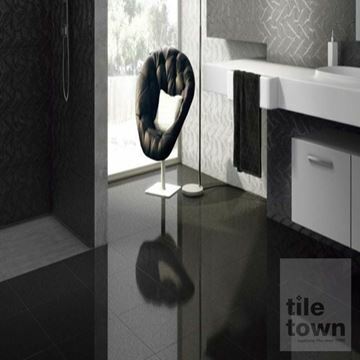 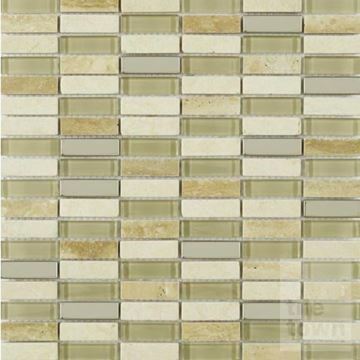 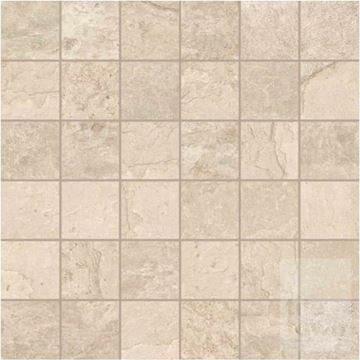 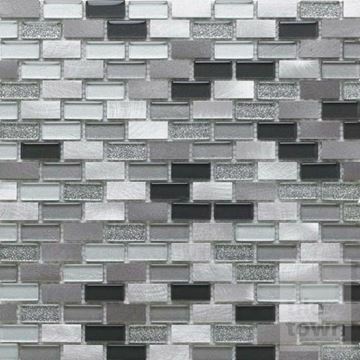 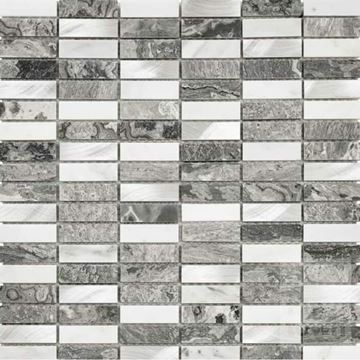 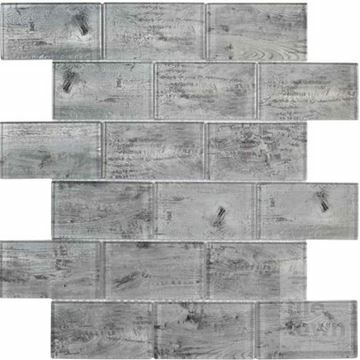 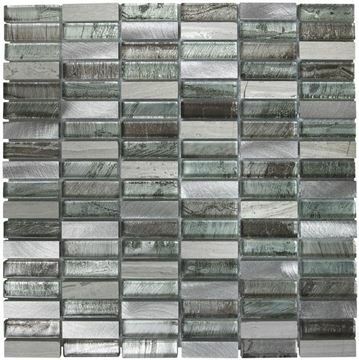 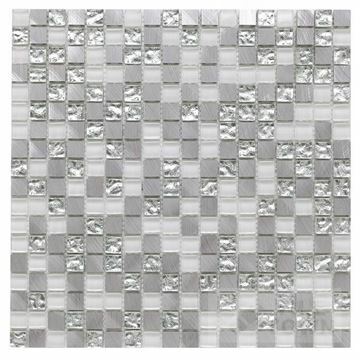 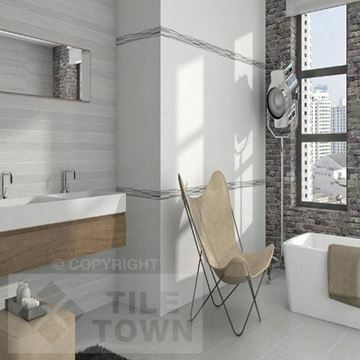 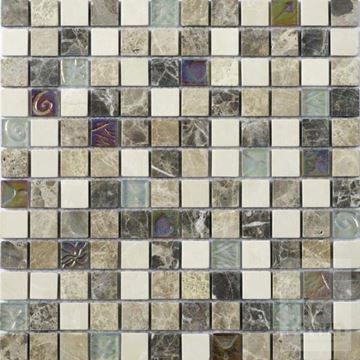 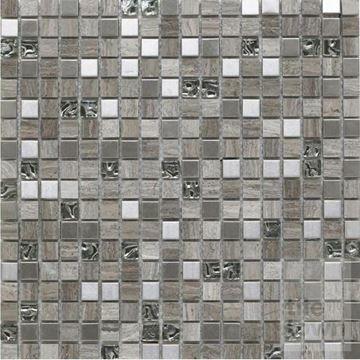 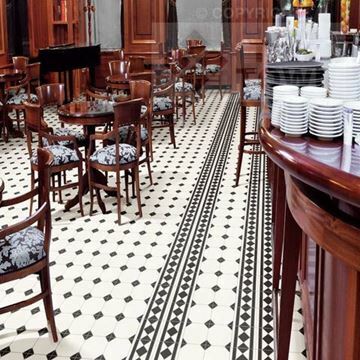 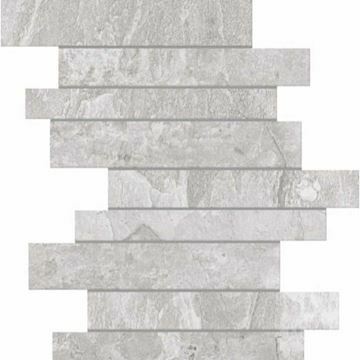 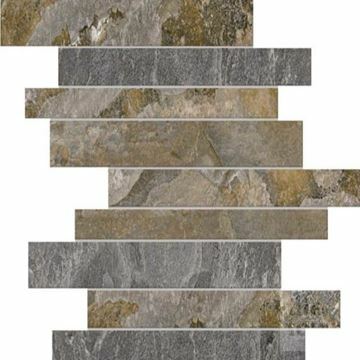 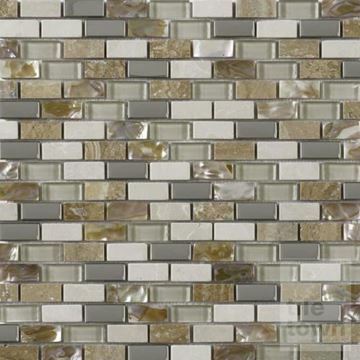 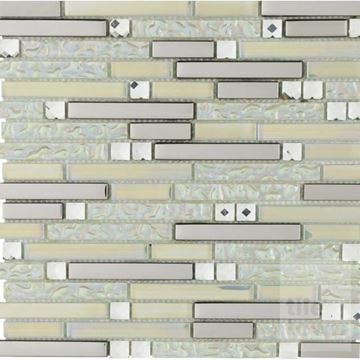 Perhaps you’re into bold and chic and want to make powerful statement with you tile choice. 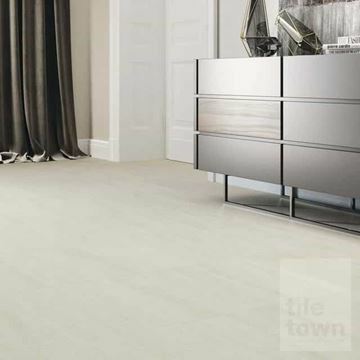 There is a world of options but whatever your preference, you’ll also need to account for the size of the room. 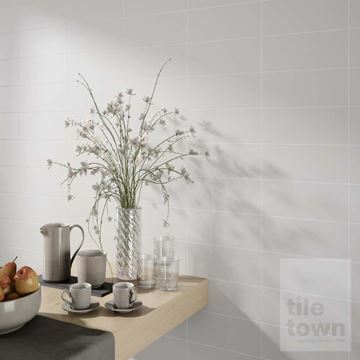 Generally speaking, small spaces need smaller tiles. 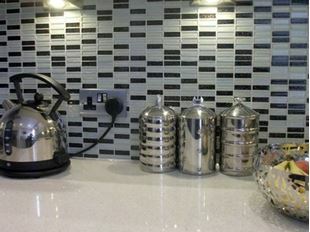 Larger options can create a rather off-putting visual impression in tighter areas. 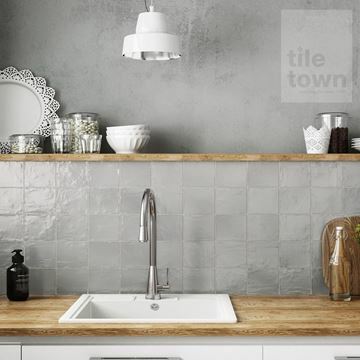 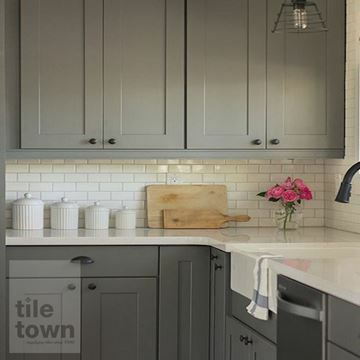 As time is a commodity that we don’t tend be blessed with, many homeowners opt for smoother kitchen tiles over more textured ones. 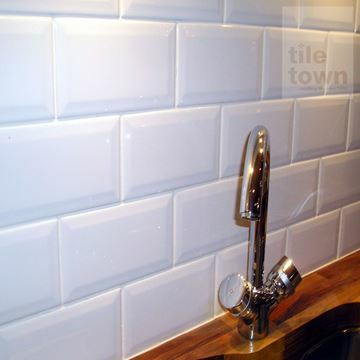 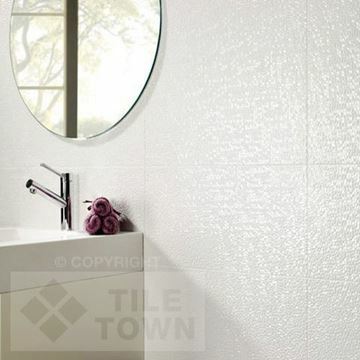 Although textured tiles are aesthetically superb, they can sometimes be a little trickier to clean. 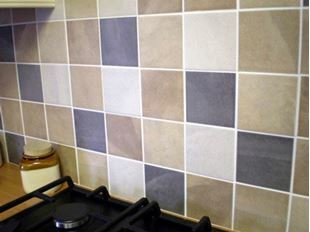 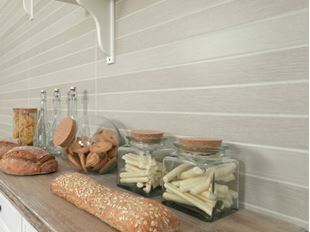 Check out our stunningly designed range of kitchen tiles, here online or in our showroom. 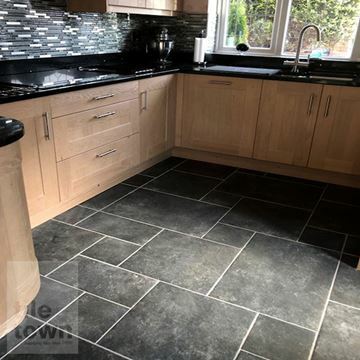 We believe our supplies to be second to none and are the perfect choices for people in the trade, and DIY home improvement enthusiasts alike. 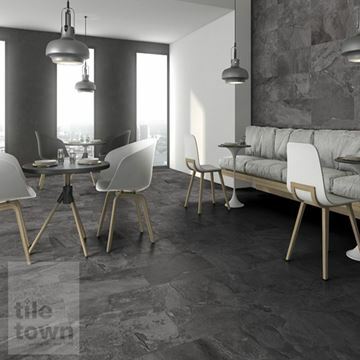 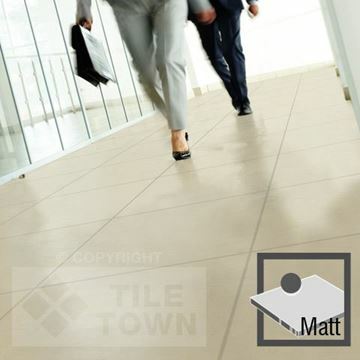 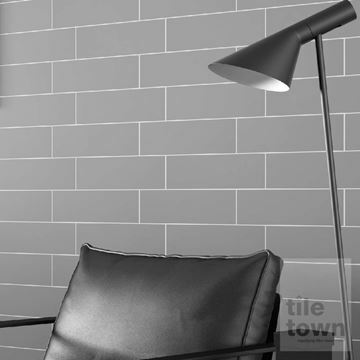 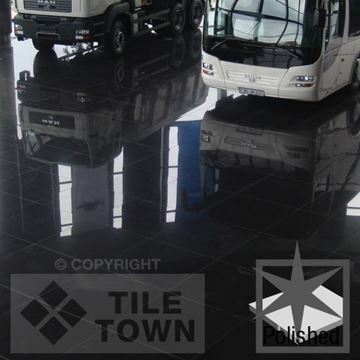 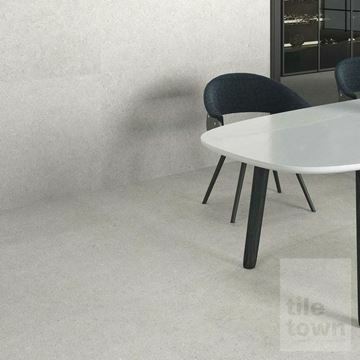 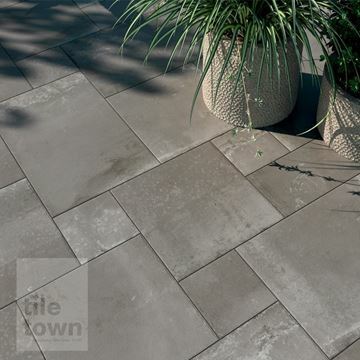 There’s an extremely friendly group of people here at Tile Town who would be more than happy to discuss anything you need. 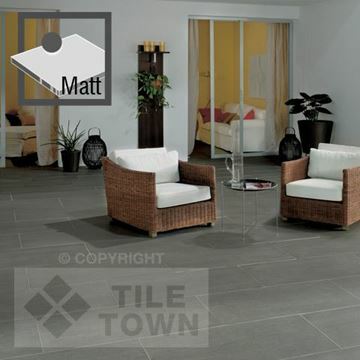 From your ideas and thoughts to advice and tips, one of our friendly experts would be glad to have a chat. 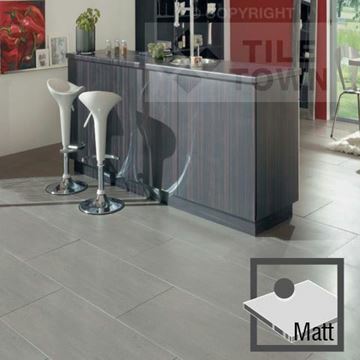  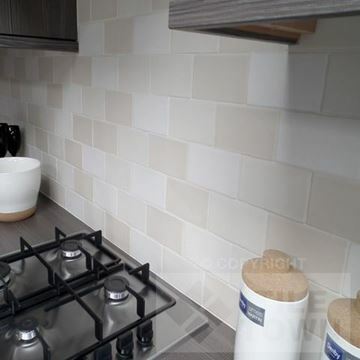 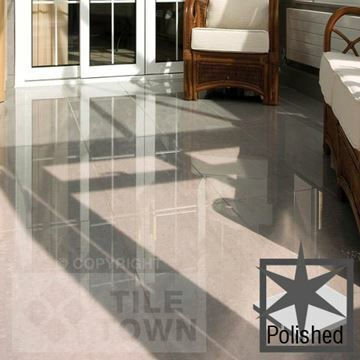 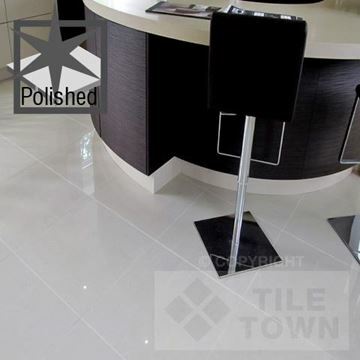 When you come to us, you can be sure that you’re dealing with the top supplier of kitchen tiles in the East Midlands. 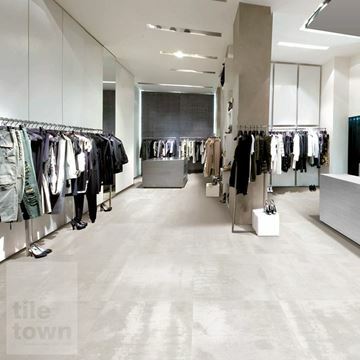 Let us help you to achieve your ideal look, you won’t regret it.